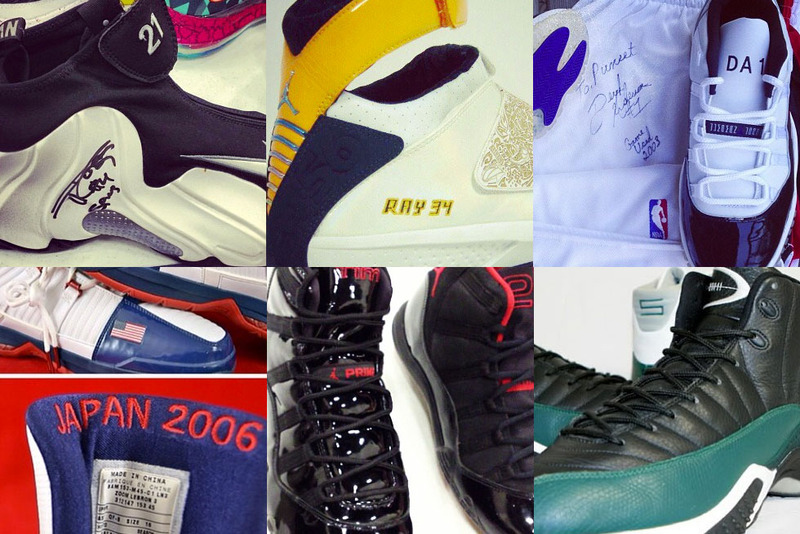 As this week's PE coverage winds down, we turn our attention to those who express their passion for collecting Player Exclusives on Instagram. 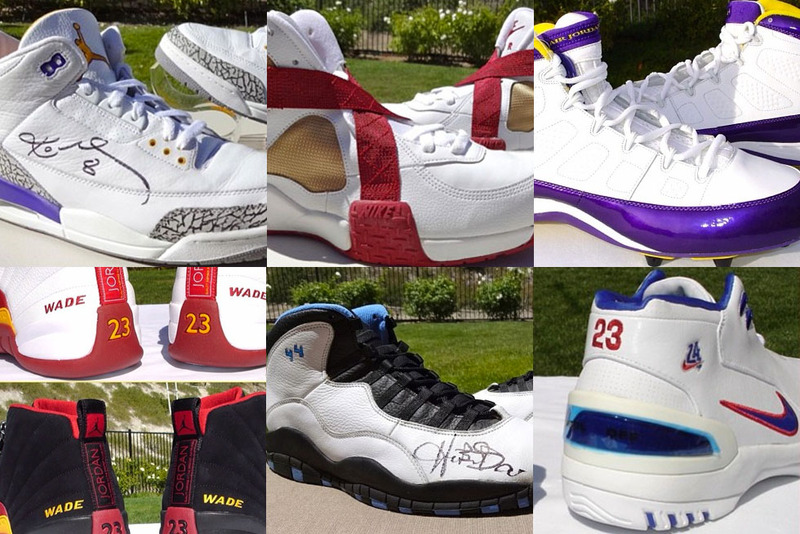 Instagram provides collectors with a convenient platform for showcasing the highlights of their collections. 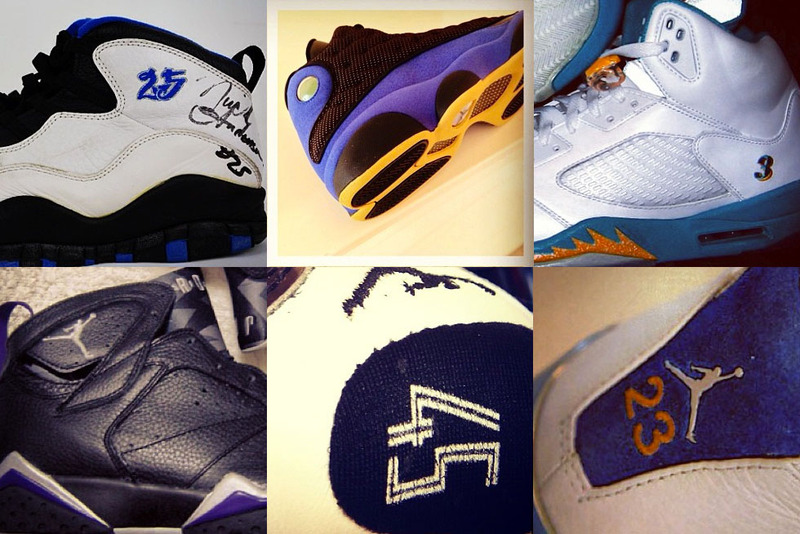 If you're following the right people, you'll see some of the rarest sneakers hitting your timeline on a daily basis. How do you know if you're following the right people? 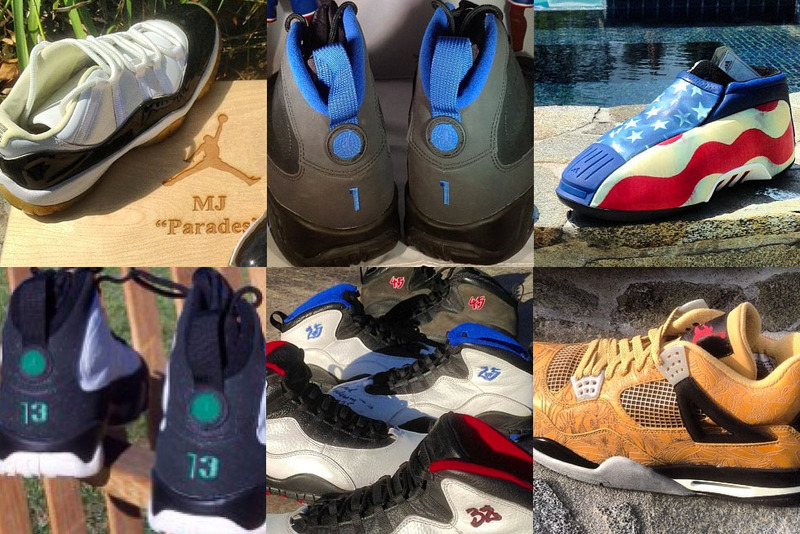 We've put together this list of 10 PE collectors you should definitely be following. Some you may have heard of, some may be new to you, but they're all very much worth the click. Read on to see who we've listed and share some of your favorites with us in the comment section. 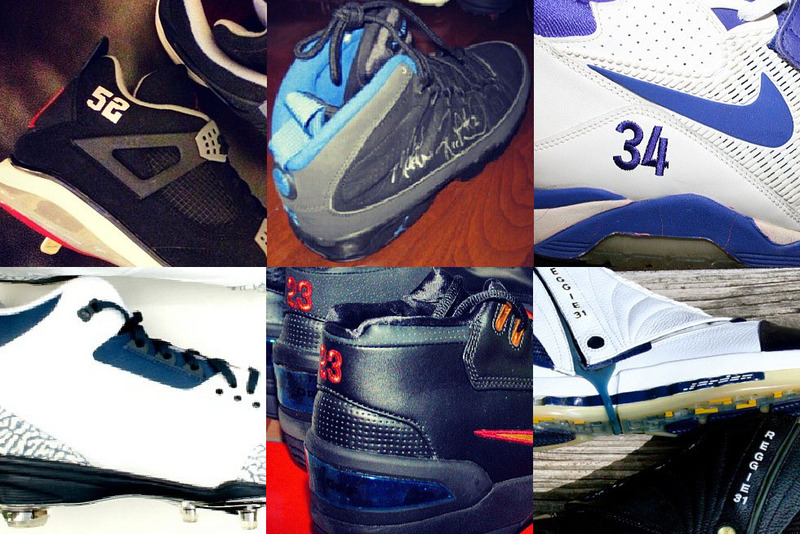 How great is Jermaine's PE collection? 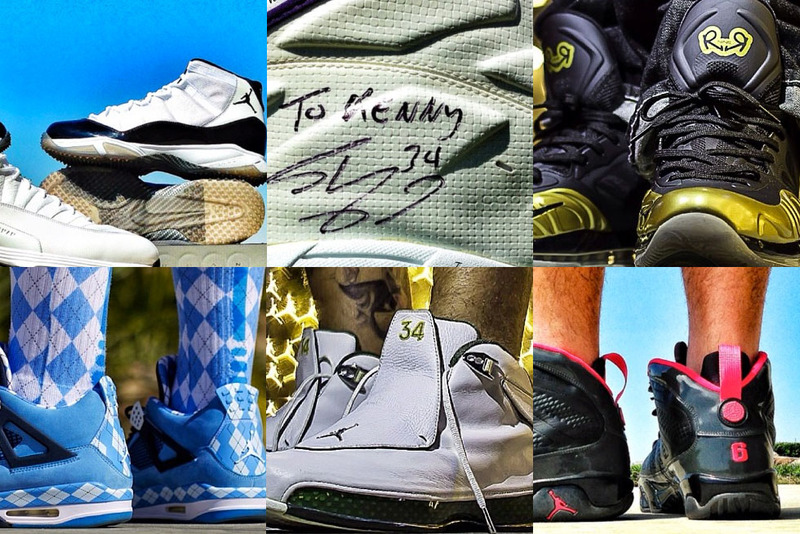 We shot a few of his pairs for the cover of Sole Collector's PE Issue. He loves PEs so much that he teamed up with Dank Customs and absolelute last year to create his own. Jay has so many PEs that I was somewhat ashamed putting this little graphic together. It just doesn't do the man any justice. 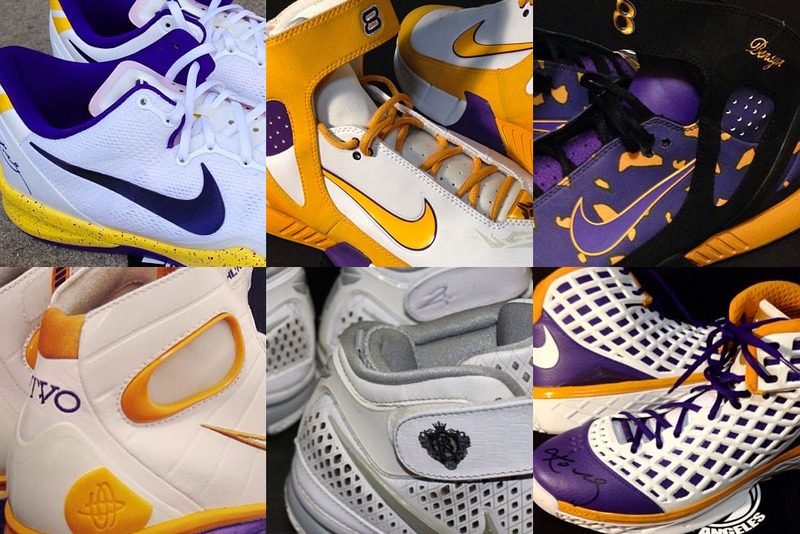 Head over to his page for a jaw-dropping collection of exclusives, samples and more. 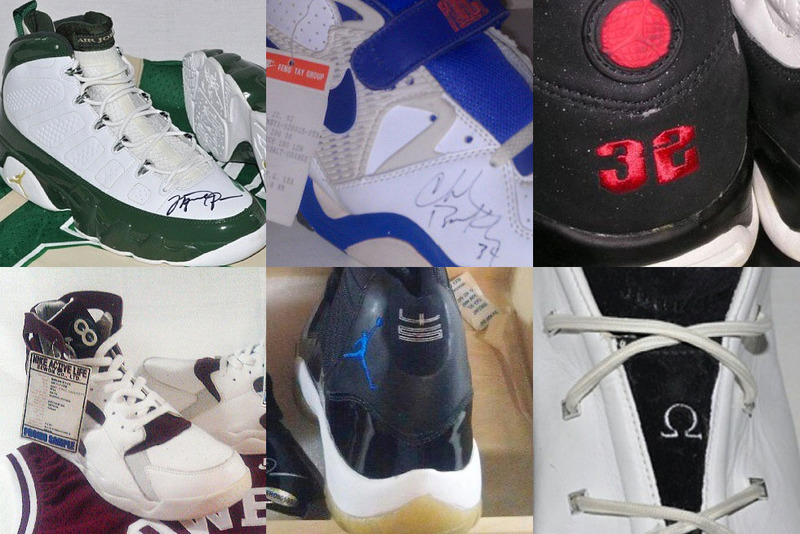 You know those #45 'Concord' samples you picked up on eBay? They're probably fake. One the other hand, Po has the real deal, and that's just the tip of the iceberg when it comes to this impressive PE collection. Puneet has been at it for a while, and that's reflected by his seemingly infinite collection of exclusives. He keeps things diverse by also tackling sports outside of basketball. You may remember him better as SpursSniperSeven. For years, his sick pad has been the backdrop for photo shoots showcasing impossible-to-find PEs. He picks up heat at an incredible rate and gets his hands on new stuff faster than anybody else. Particularly fun to follow if you're a Kobe and/or Lakers fan, but the gems don't stop there. Eric quietly goes about his business, but you won't find many collections that make more noise. You also won't find a collector with more Upper Deck authenticated Michael Jordan autographs. With 140k followers to his name, there's a good chance you're already following Kenny G, but you can't make this list without him. He isn't just picking up PEs — he's lacing them up and wearing them out the door. 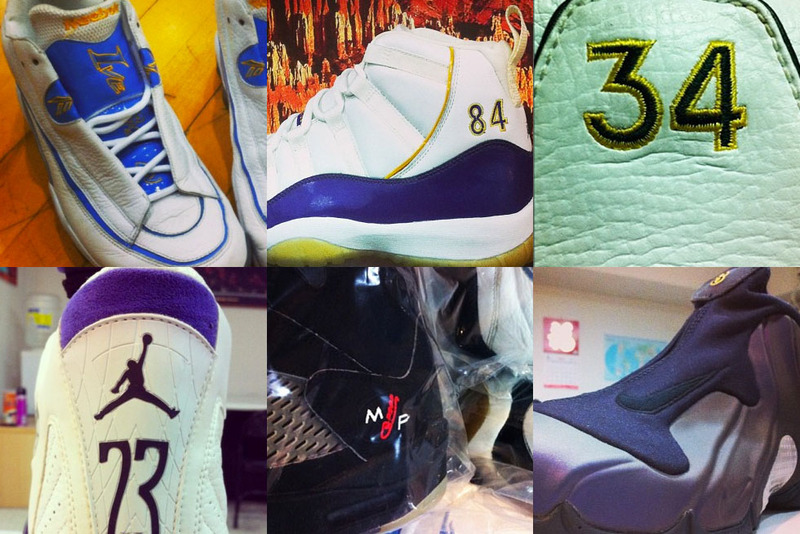 Carter owns many one-of-a-kind (or close to it) PEs and samples. That Randy Moss Jordan XI has been driving us crazy for as long as we can remember. Message board veteran Baby Dill doesn't post too often, but when he does, it's guaranteed to be a head turner. 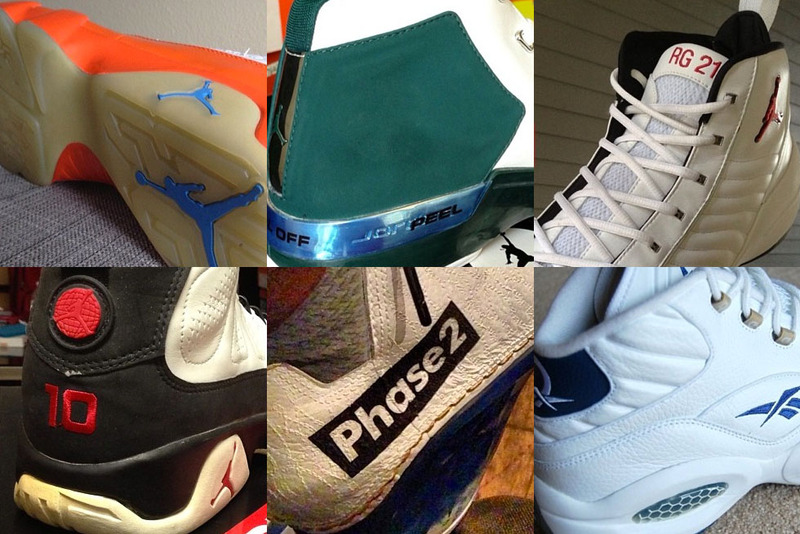 If you've been on Niketalk in the past decade or so, you know he's sitting on a sneaker goldmine. Hopefully some fresh eyes will give him incentive to share more with us.